He also thought The Jay Leno Show was a good idea. While I was a big fan of Couric during her many years on Today and in no way hold her responsible for Disney&apos;s decision to ditch their soaps, I have never wanted to see a project fail more. Will you guys be watching Katie? Sound off in the comments! 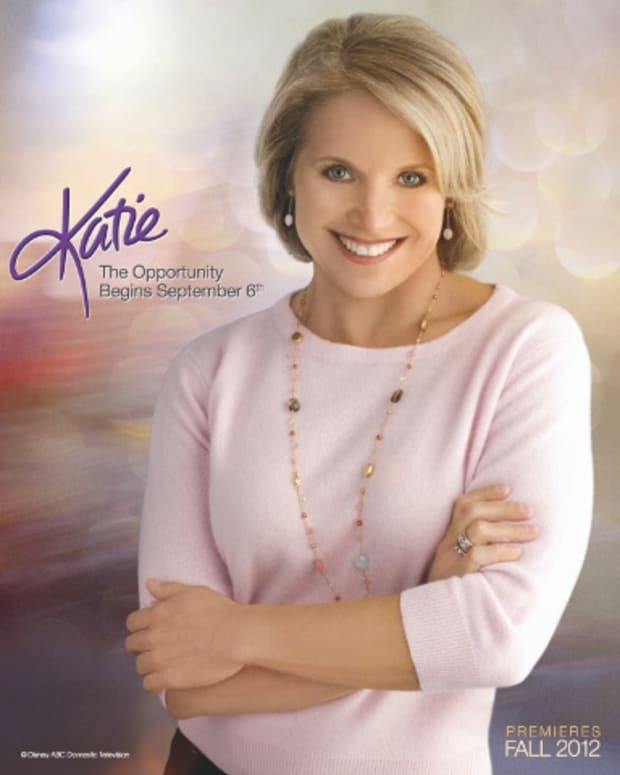 Will Katie Couric End Up on ABC Daytime After All? !